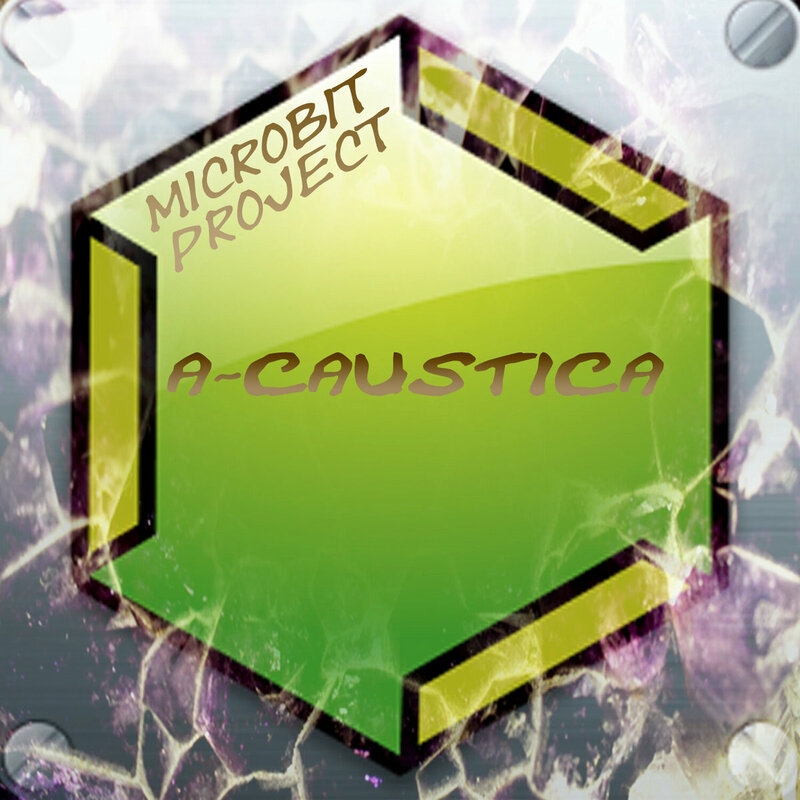 A-CAUSTICA - It Is The First Album In Discography Of Microbit Project Which Completely Created And Has Been Written Down On Mobile Android Platform. All Tracks Are Created In DAW For Android Caustic-2 And Caustic-3. 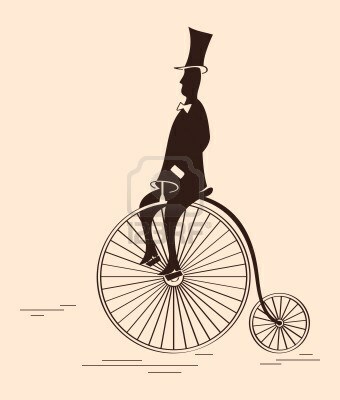 Actually, it's not the first album to be created & released entirely with Caustic, but nice work on your tracks anyway! I think you with 'Inception' and Gajoga (http://www.singlecellsoftware.com/user/2232) with http://www.singlecellsoftware.com/node/4798 were probably the first two to make an album, Matt Kwid did amazing things with http://www.singlecellsoftware.com/node/2700 but he was clear that he used an external DAW for audio recording. 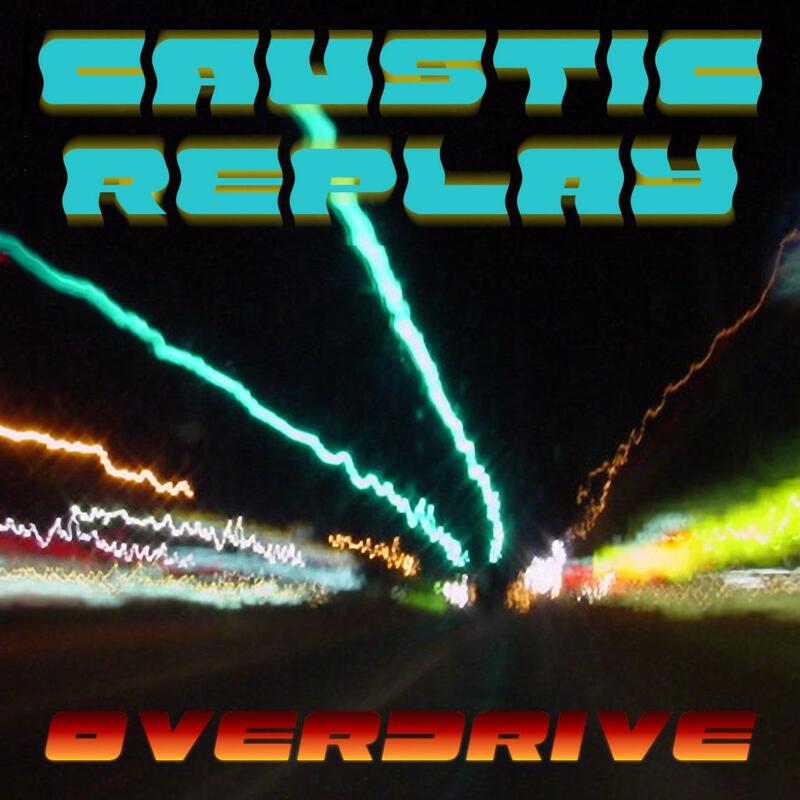 It would be interesting to collect compilation of the tracks created on a caustic from different musicians (only new, earlier not published) and to publish on any netlabel. Such compilations can be made regular releases. That has been suggested for the Community Jams (by user StrangeGravity), but your idea is new, and also interesting. How would the tracks be selected? Also, I like your track "1987"!